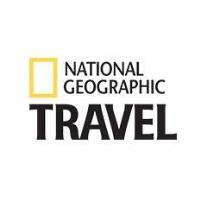 National Geographic Traveler has named longtime contributor Andrew Nelson editorial projects editor, a newly created role. He will serve as a liaison between the editorial and advertising teams and oversee sponsored content and partnerships. See the captivating photos and stories of travel enthusiasts on Instagram and Twitter.